Worldwide, 1,9 billion people are in danger to be unable to work, blinded, disfigured, or handicapped by neglected tropical diseases (NTDs); many of them die. The most impoverished members of the population, above all women and children, are the most severely affected. Children do not attend school regularly, women and children cannot work. Many of them are stigmatized by their communities. Successful prevention and treatment are to some extent already possible. However, the available methods, vaccines and medicines often do not reach the patients. In addition, there are still big gaps in prevention, control and treatment. 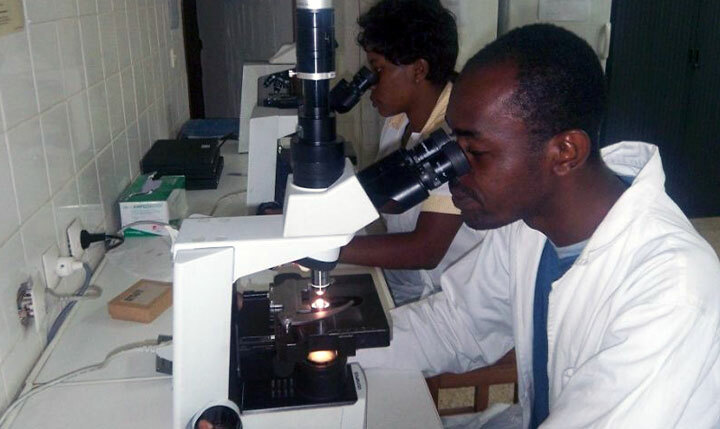 Research and development into neglected tropical diseases must therefore urgently continue. 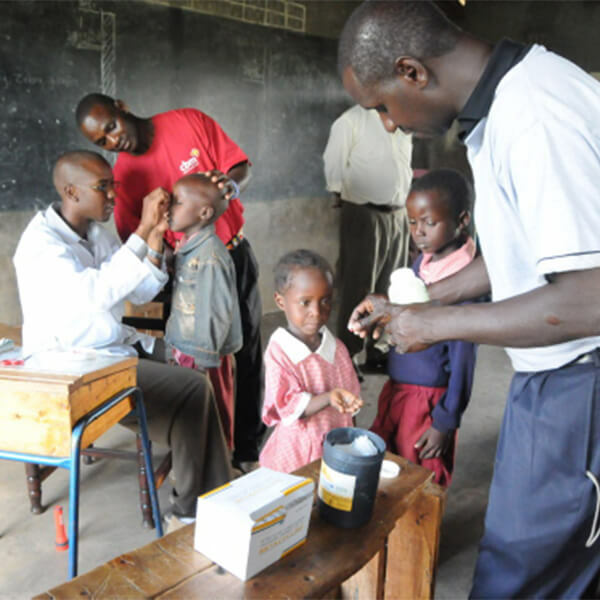 The development of vaccines and medicines is indispensable in order to effectively fight multiple NTDs. In industrialized countries, these diseases barely play a role owing to better hygiene and more moderate climate conditions. They are most widespread in poor countries located in the tropics and subtropics. Yet these areas often suffer from a lack of financial resources or medical infrastructure required to fight them. However, with suitable treatment programs and research plans, these diseases can be cured or the outbreak prevented from the start. Owing to joint efforts by civil society, politicians, science and business, an initial foundation has already been laid. The aim now is to jointly expand research, prevention and treatment activities as well to ensure that new medicines, vaccines and measures are developed. Existing medicines and vaccines must actually reach patients. 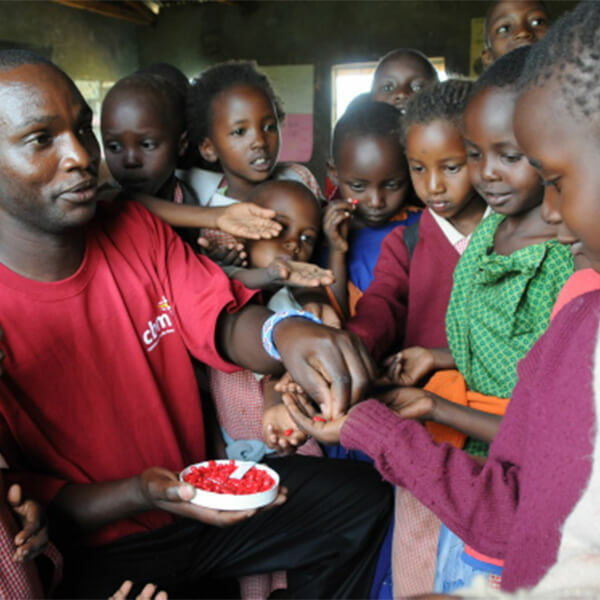 This will help to eliminate many neglected tropical diseases in the foreseeable future. What is the German network doing? Who are the members/networkers with observer status? Geneva. 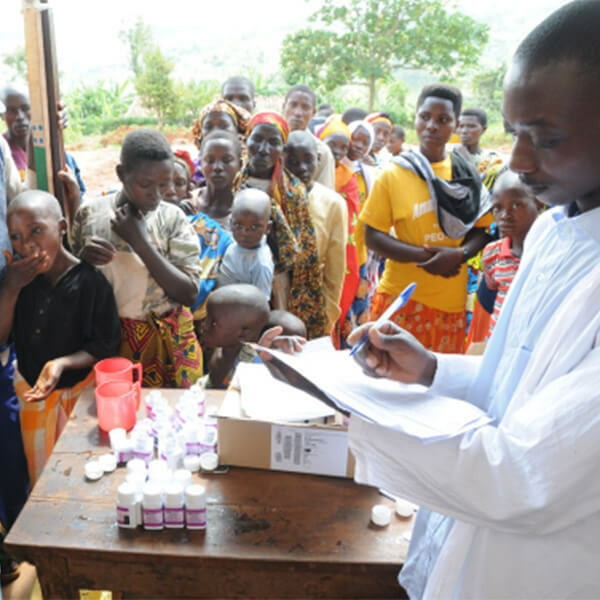 19.4.2017 – World Health Organization (WHO) launched the 4th Report in tackling neglected tropical diseases (NTDs) since 2007. The report is integrating neglected tropical diseases in global health and development issues. Will a new 2017 global leadership commit to NTDs? Experts of PLOS-NTDs are discussing the impact of the politics of the new United Nations (UN) Secretary General, the Brexit, the election of a new World Health Organization (WHO) Director General, finally the role of the politics of the United States Government, which has so far been the largest financier of NTD mass drug administration (MDA), as well as research and development (R&D) for NTDs. They are asking: How shall we advocate? What does our community of NTD scientists, public health experts, and health care providers want this new global leadership to know about our diseases? What should they prioritize? Submissions, emails, and letters are welcome. The Office of Technology Assessment at the German Bundestag published the report on “New Medicines for neglected diseases”. Result: Germany as one of the leading location for medical R&D re NTDs lags behind compared to several other industrialised countries. The new G-FINDER survey reports on 2015 global investment into research and development (R&D) of new products for neglected diseases. World Health Organization (WHO) together with Uniting to Combat NTDs, and the NTD community are celebrating the roadmap on NTDs and the London Declaration.